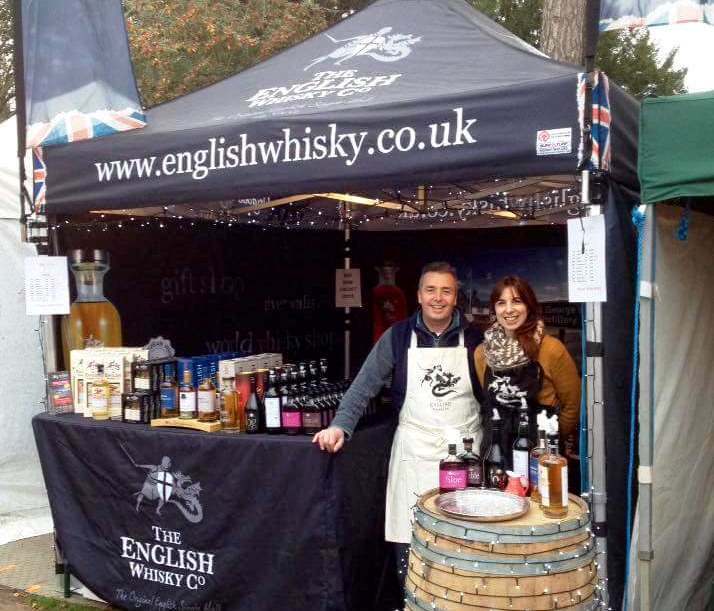 OUR AIM IS TO HELP YOU MAKE YOUR PARTY, EVENT OR SHOW A GREAT SUCCESS - WHATEVER THE WEATHER! Get Kitted Out For Shows & Events Now! 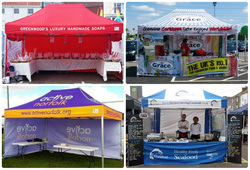 We sell Branded Instant Gazebo Event Tents to traders and small businesses, charities and clubs. Look smart and professional for your public appearance! 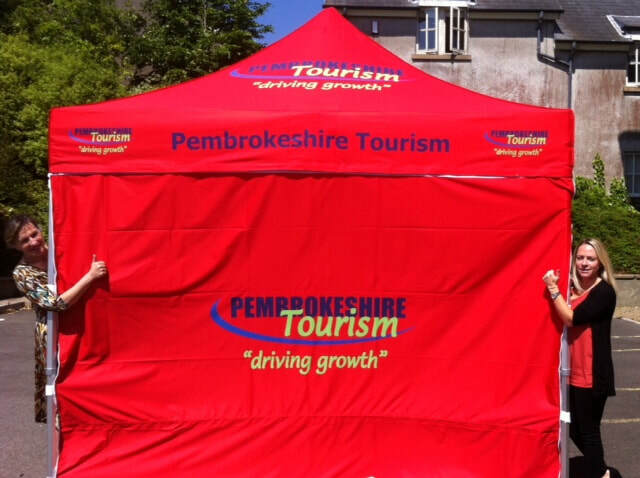 Gazebos are smart, practical, versatile, and above all, quick and easy to set up in minutes, not hours, for a show. They convey a positive image to prospective customers, and will increase awareness and sales! 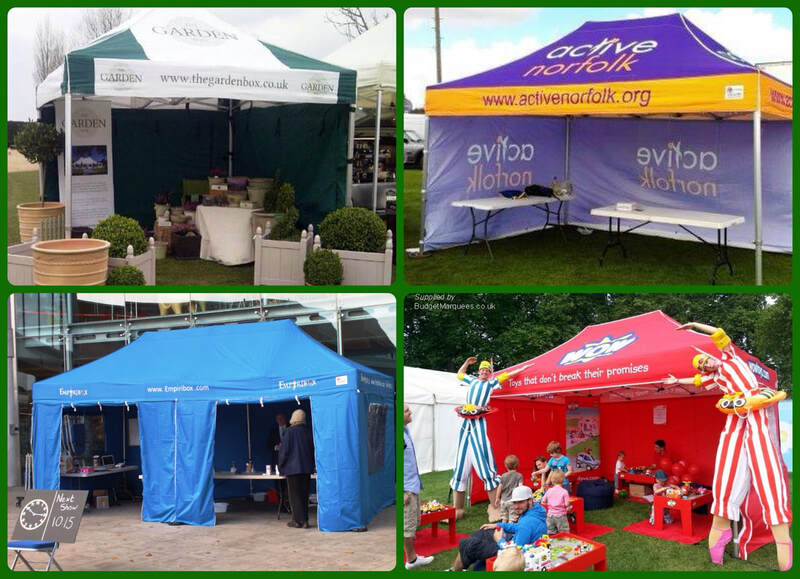 We bring you a wide choice of 3 grades, 11 sizes and 19 standard colours of gazebos, Compact versions, + branding options to suit your particular needs and budget ﻿﻿A branded gazebo is a powerful advertising tool. Let's help you get properly kitted out for events, shows and festivals this summer! Look smart and professional when in the public eye! It's easy! Click for detailed information and photos. 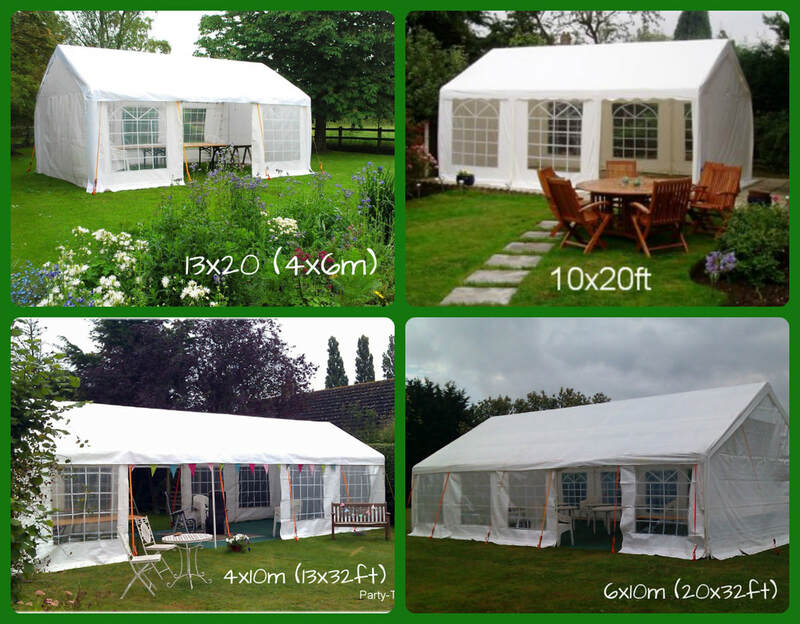 ​Our range of small-m﻿ed﻿ium sized, bright white marquees is available for hire locally, for garden parties and events, at budget prices! 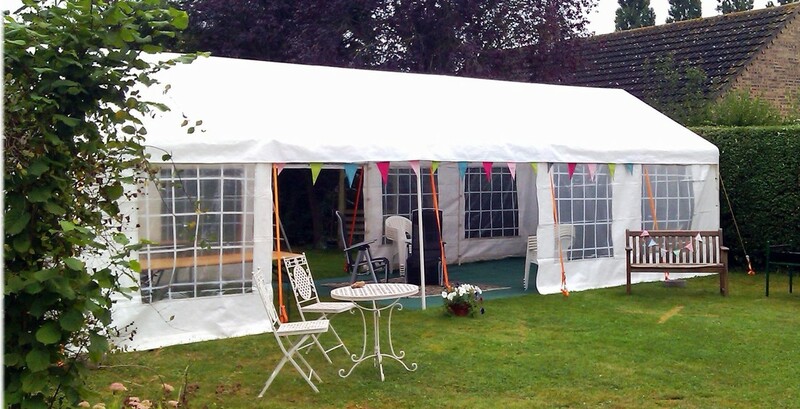 Marquees can be hired for weekends, from Friday to Monday, or mid-week for a couple of days. 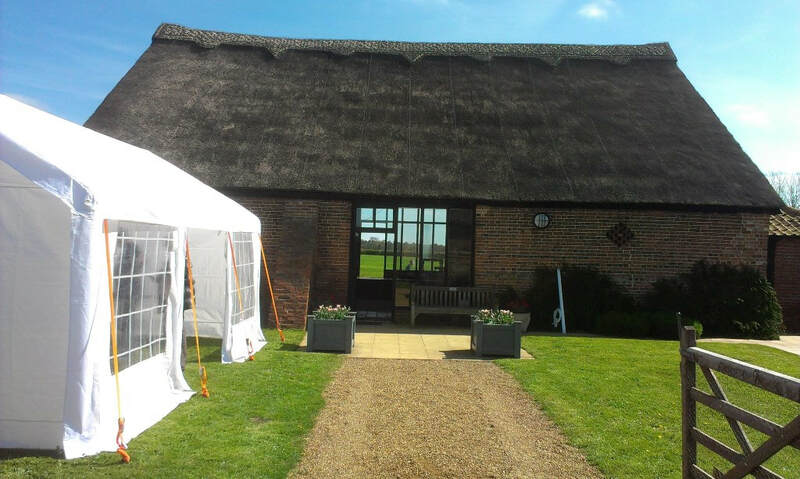 Our hire operation reaches out 40 miles from the coast into north Suffolk and east Norfolk, with 25 miles free delivery, set up and collection included in our prices. 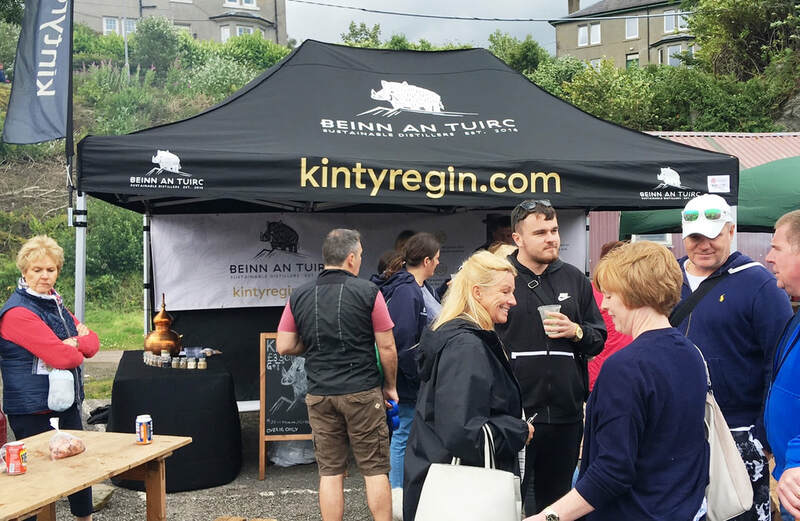 We also supply tables, chairs, trestles, lighting and flooring, and we can recommend reliable suppliers such as entertainers, mobile bars, hog-roasts, flowers, cakes, ice-cream barrows, refrigeration, portable loos, etc. 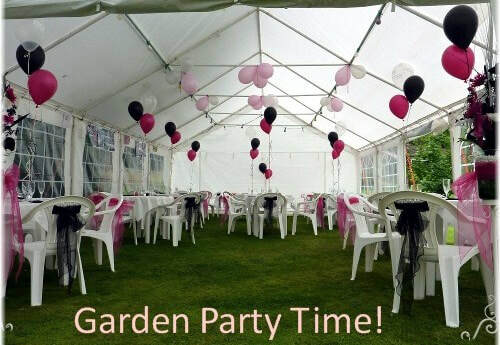 Book yours for the weekend, or mid-week and for your summer garden party! 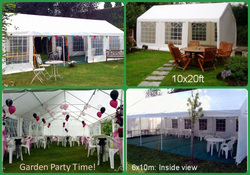 Hosting your annual party, we supply all you need, at budget prices! Read our latest news, happenings and comments here! 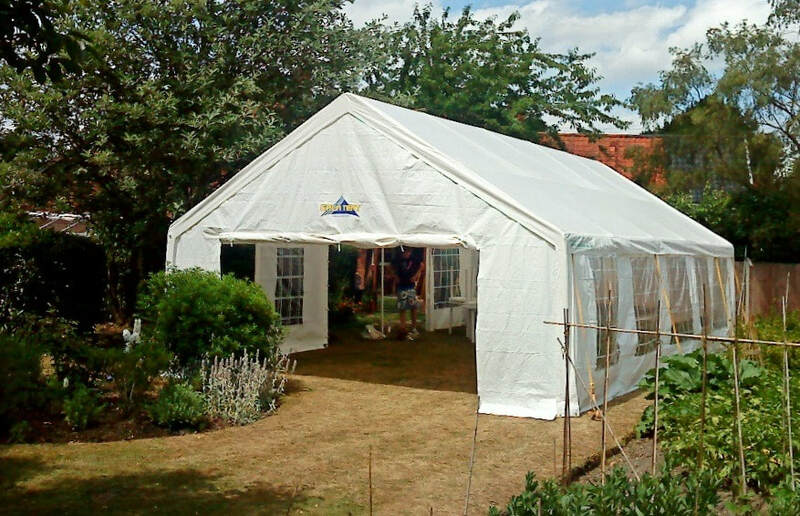 BUDGET MARQUEES has been operating in Norfolk and Suffolk since 1998 and is proud of a reputation built up on its reliable and trustworthy service, with good quality products and competitive pricing. 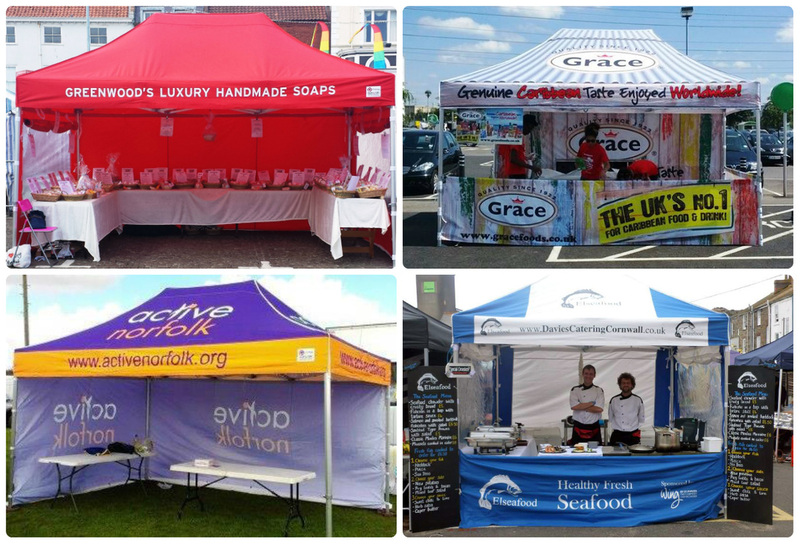 Working with several top grade suppliers, Budget Marquees is now supplying branded Instant Gazebo Event Tents, Party-Tents, nationwide. Charles Shelbourne has been the owner since 2005, and introduced sales a year later. 2015 was his 11th year in business. In December 2018, Charles had been selling gazebos to all kinds of organisations for 12 years, when he retired after 14 years in total. 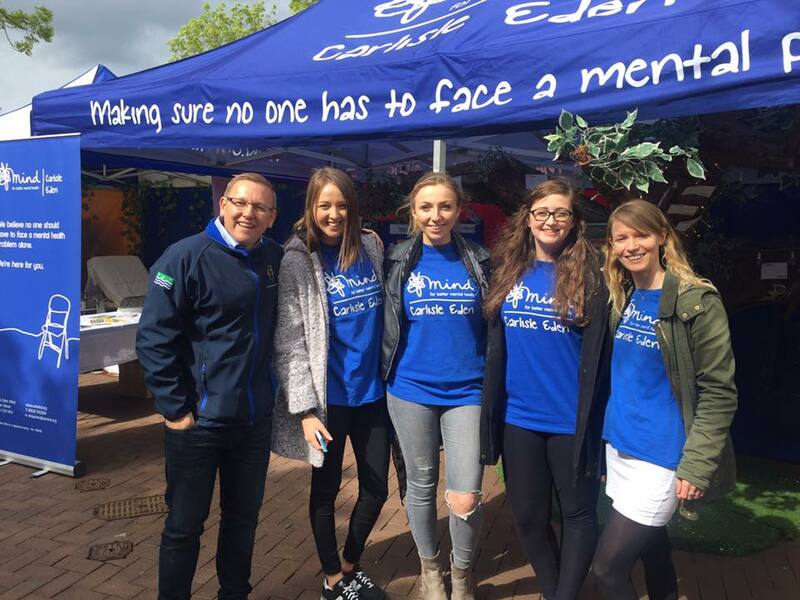 Alan has now taken over both Gazebo Event Sales and the Marquee Hire operations, bringing it all back under the one BUDGET MARQUEES umbrella again.